Our product range includes a wide range of automobile uniform, industrial uniform, worker uniform, kitchen aprons, labour uniform and company uniforms. 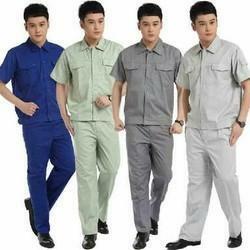 We are leading manufacturer and supplier of best grade Automobile Industrial Uniform . 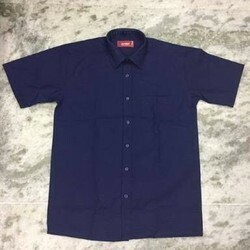 We are engaged in manufacturing and supplying the premium quality of Industrial Uniform. 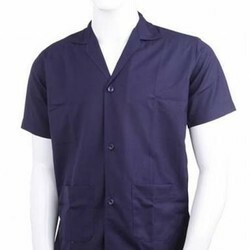 We are one of the leading manufacturers and traders of Worker Uniform. We are one of the leading manufacturers and traders of Kitchen Aprons. 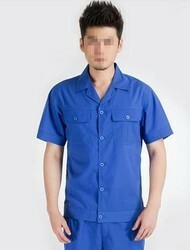 We are one of the leading manufacturers and traders of Labour Uniform. 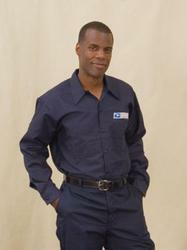 Looking for Industrial Uniform ?